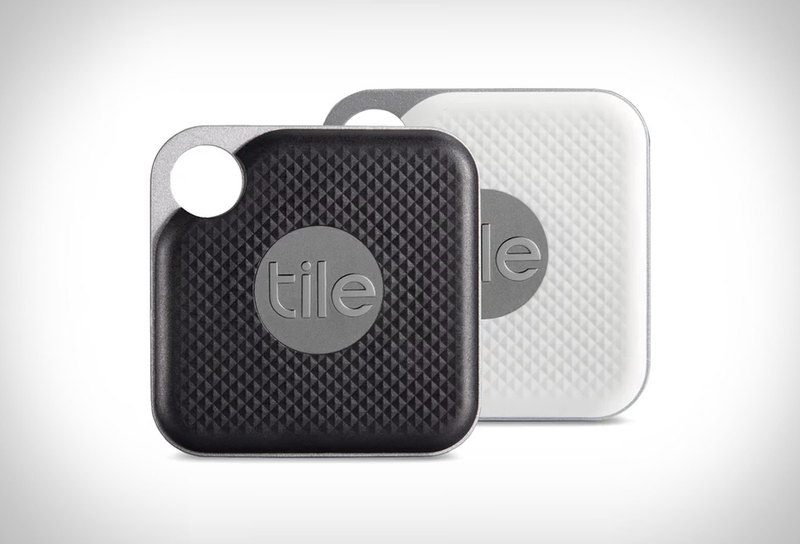 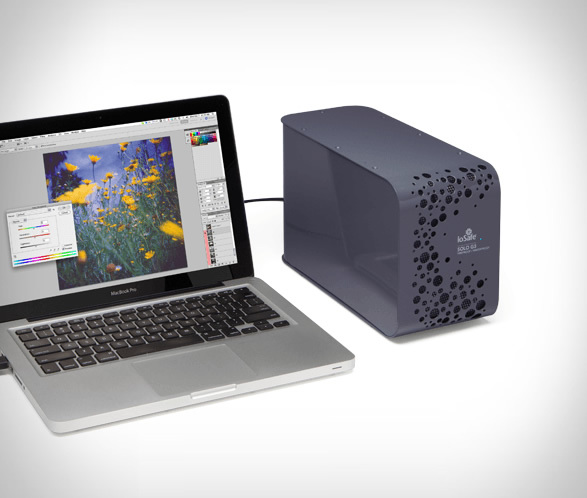 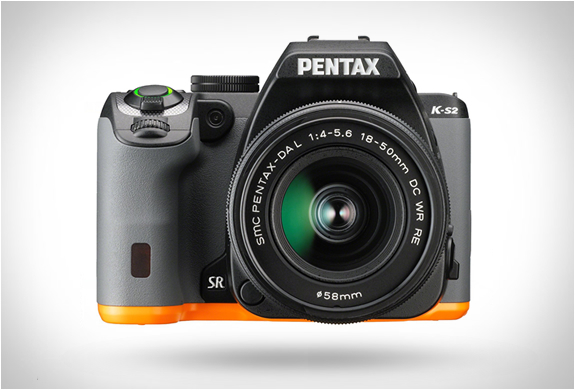 Never lose your memories, media, and documents again! 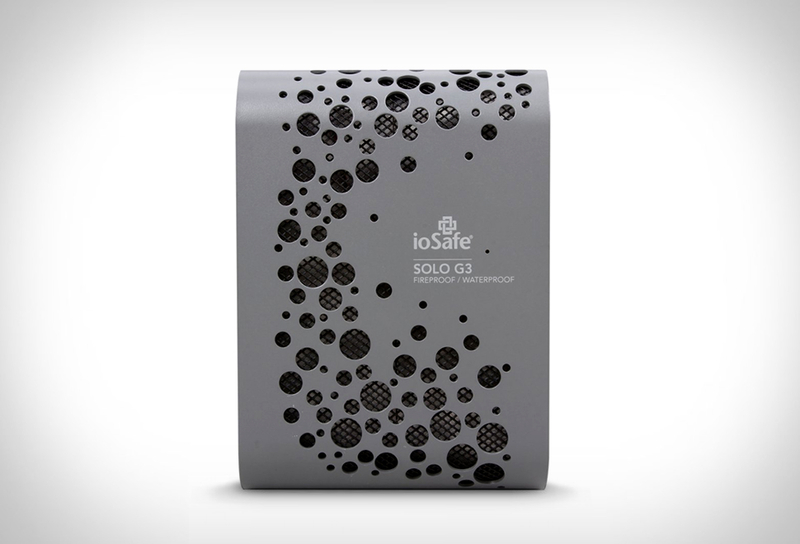 Meet the safest, most advanced, fireproof and waterproof external hard drive in the world, the ioSafe Solo G3. 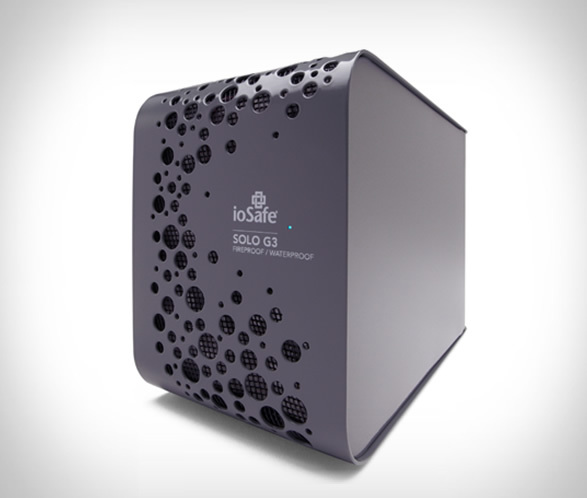 Combining an array of proprietary technology, the Solo G3 delivers unparalleled protection for your digital life and is able to withstand any unforeseeable tragedy and still give you access to your most important items. 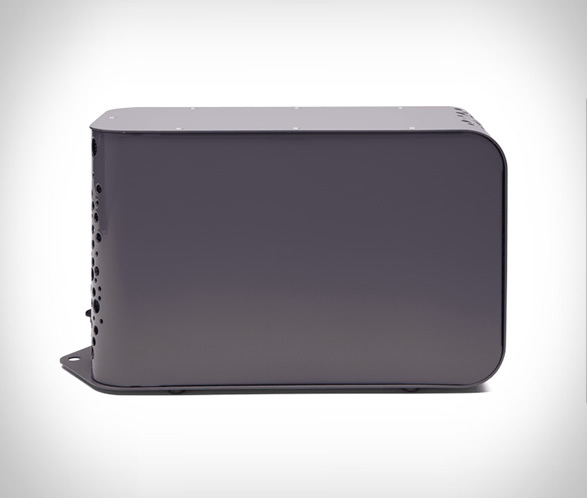 The heavy duty hard drive is strong and silent and rated to protect data from temperatures of up to 1550 degrees Fahrenheit and withstand full immersion in 10 feet of water for three days. 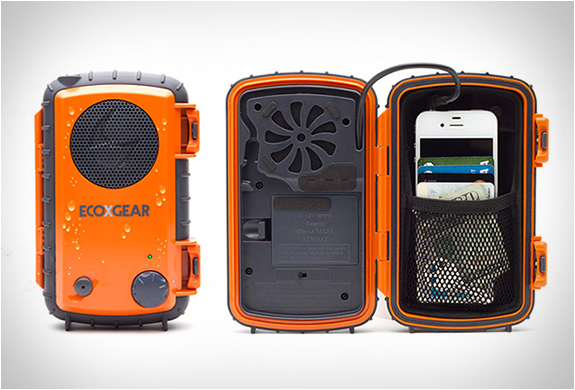 There’s also a cable lock mount to make sure it won´t go anywhere. 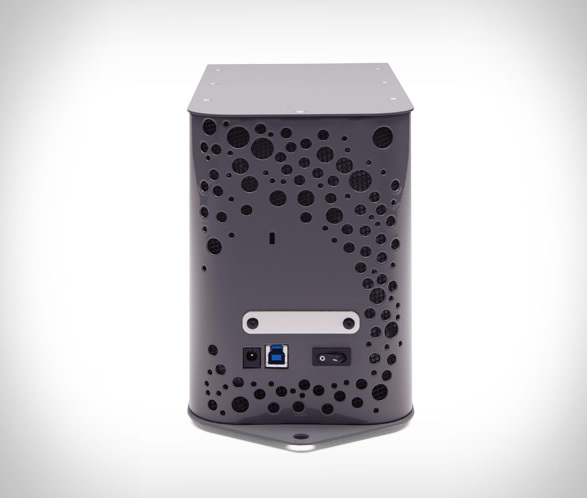 Available in 2TB, 3TB and 4TB.